Fourth of July 2017 Sale: Get an Article Video Robot Business account for Just $1! Get a Premium Business Account for only $1 for the whole first month! *20 accounts only - first come first served. Independence Day 2017 Sale (Valid only on Fourth of July). Only 20 packages 2 packages remaining! 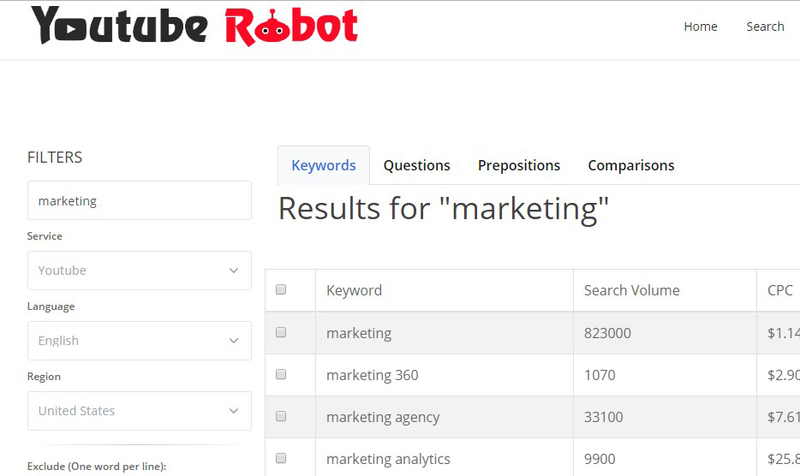 Step 1: Finding the best video marketing keywords with Youtube Robot ($400/Year Value). 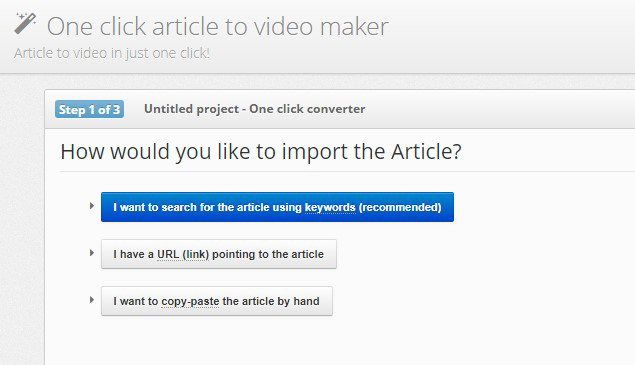 Step 2: Using these keywords, create traffic pulling videos in 1 click with Article Video Robot ($2000/Year Value). 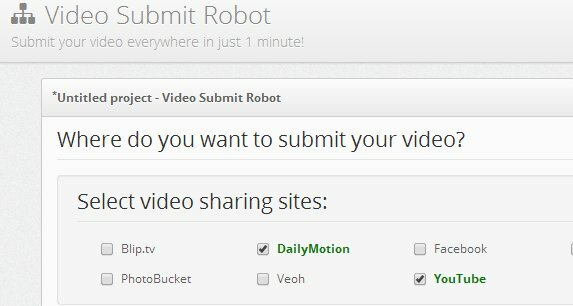 Step 3: submit your videos automatically to 20+ social and video marketing website with Video Submit Robot ($997/Year Value). Get 1500 full-length HD videos! Convert any plain-text article, blog post or news item into a traffic generating marketing video in only 2 minutes! 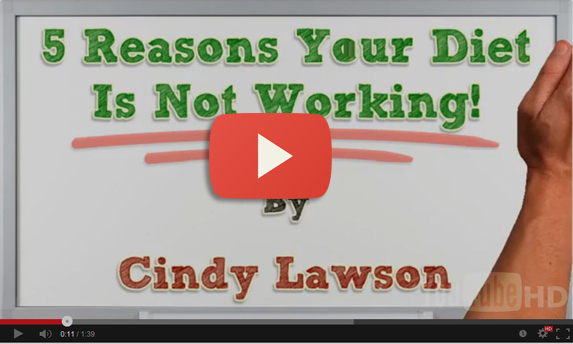 Upload these videos to YouTube and social sites like Facebook, Twitter and Reddit to generate unlimited free leads and traffic! Get 1500 automatic video uploads to sites like YouTube, Dailymotion, Metacafe and more! Our software will automatically upload and distribute your videos to dozens of video sharing sites such as YouTube, Dailymotion, Metacafe, Facebook with spintax text in the title and description - 100% automatically! Automatic second tier link building from sites like Reddit, Delicious, Wordpress, AOL for more traffic and backlinks! 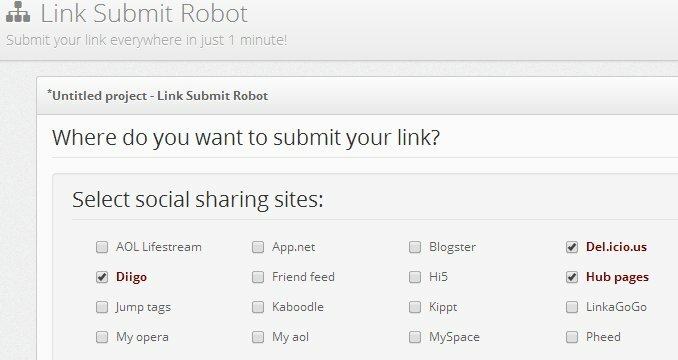 Automatically create backlinks to your videos from 50 social and bookmarking sites like Twitter, Reddit, Delicious, AOL using Social Submit Robot.Videos that have strong backlinks get higher ranking on YouTube and stand a better chance being included in the Google search results! 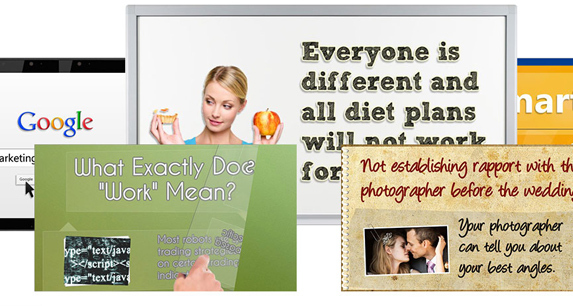 Article Reel: Your Automatic Video Blog! 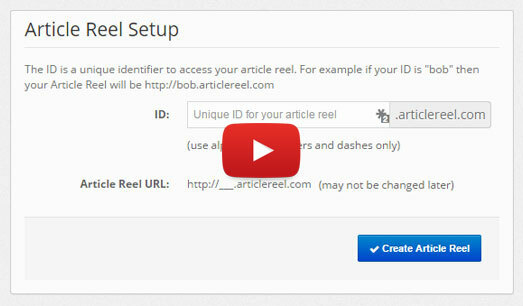 Get Article Reel: a full featured Video Blog with zero configuration and maintenance. 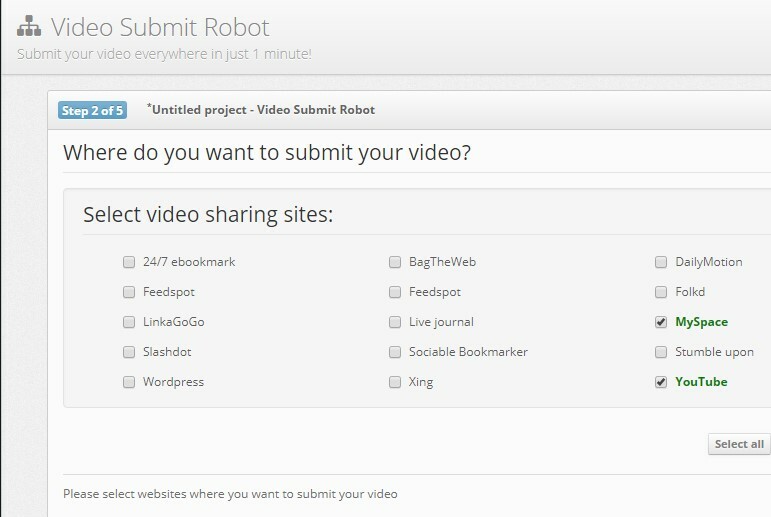 Your Article Reel automatically updates every time you create a new project in Article Video Robot. It's simply a new, easy way to get additional traffic and backlinks for the content you've already created! 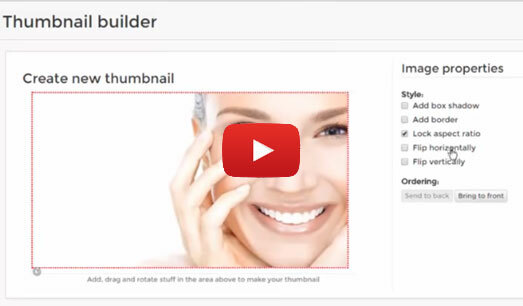 InstaThumbs: Catchy Clickable Thumbnails for YouTube! Get 1 year free access to InstaThumbs.com (worth $108/yr otherwise). 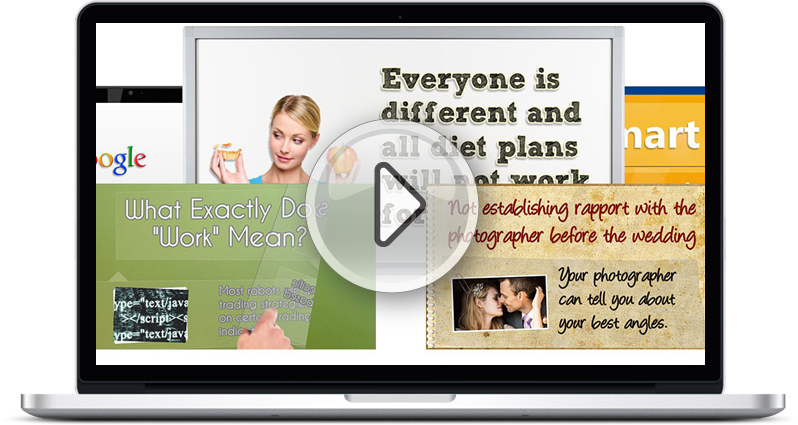 Our new software that creates Catchy Clickable thumbnails for your YouTube videos. 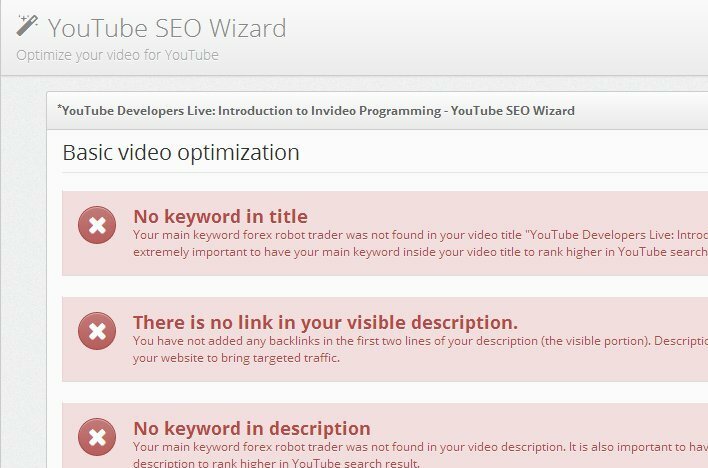 Make your videos stand out in YouTube search with custom eye-popping thumbnail and boost views to your YouTube videos by 27 times. Get the 4 Additional Business themes! Get access to all video styles including 4 Additional Business account only themes! These themes will not only make your videos look professional, as well as stylish, but they have been specifically designed to increase viewer engagement and traffic. 20 "Pre-recorded Actor Intros" for higher viewer engagement! "Pre-recorded Actor Intros" to add a personalized human touch and make sure to capture the attention of your viewer at the start of your video. Another "Call to action actor video" at the end to make visitors click the link in description and redirect video traffic to your website. 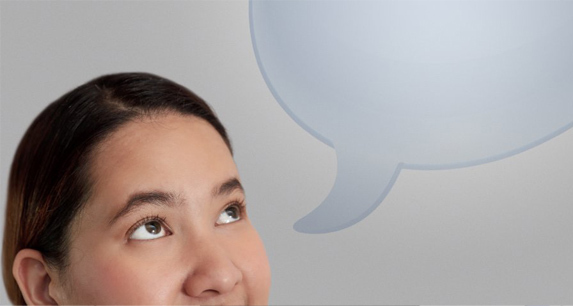 Voice-overs can cost $50 / minute recording. Thankfully, you won’t have to spend a dime on it as you can get the best in industry, most naturally sounding computer voices to read out your articles. This includes access to 2 natural voices which are NOT available in Power accounts. $147 Lead Capture Player Software with Call-to-action and Traffic redirection! Turn passive viewers into active leads with our new Lead Capture Player (otherwise sold separately for $147). This highly configurable video player boasts features like Call-To-Action, Autoresponder integration, Traffic Redirection, Custom Skins, and more! 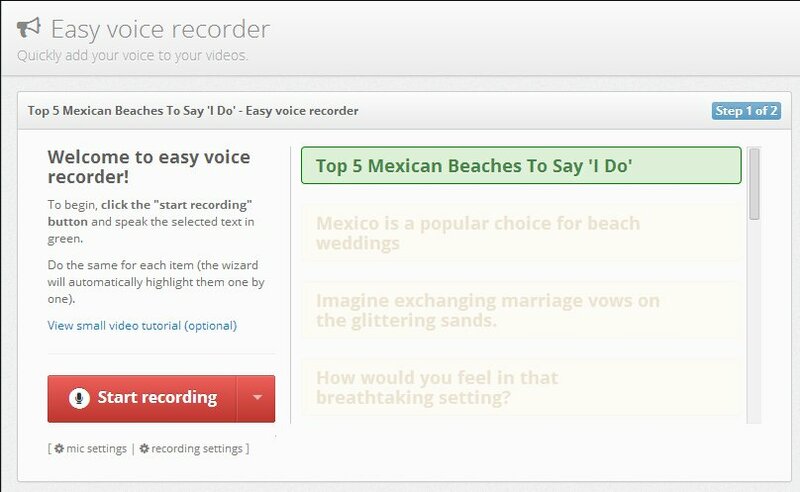 Be able to add your own voice to your videos with ease! There is no need to sync the audio and video by hand either. Easy voice recorder makes voice recording extremely easy and it is possible to record the entire VO for your video in 2 to 3 minutes. You can even record your voice via phone if you don't have a mic setup! Convert your articles into gorgeous .ppt files with just one click! Then automatically uploaded it to SlideShare.net (PR8 site with 215 million views / month) and AuthorBoom for additional traffic and backlinks! Do you own a Wordpress website? By using our amazing Wordpress plugin you can now automatically convert your blog posts into marketing videos and vice-versa. 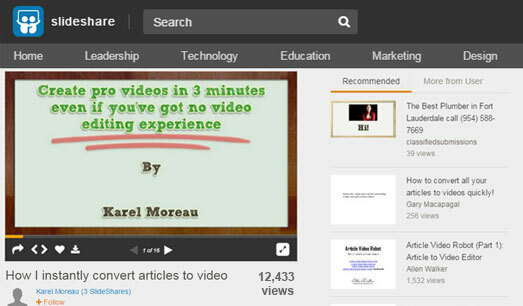 Turn an ordinary Blog into a Video Blog or Vlog by just installing this plugin. Get access to all Business only features like Video-in-Video, HD videos, RSS to video, Video Subtitles and more! Article Video Robot has two levels of membership: Power and Business. Some features like Video-in-Video, HD videos, RSS to video, Video Subtitles (.srt), YouTube Optimization Wizard, etc. are only available in Business accounts. With this offer you can get access to all of these "Business account only" features for a fraction of the cost! Satisfied members 99% of our customers recommend us!